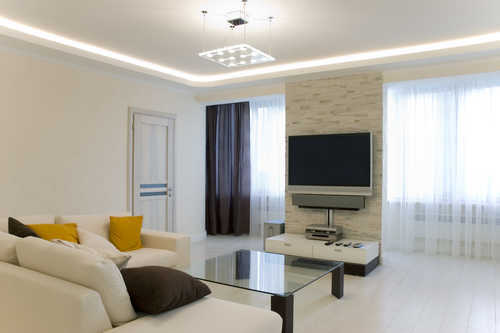 We offer a range of services for our domestic clients. 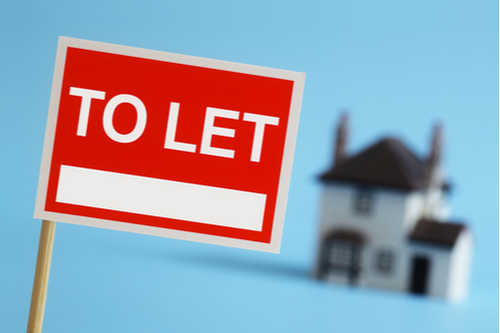 Whether you’re a landlord that needs a property spruced up, or a busy family rushed off your feet, give us a call to see how we can help. Every new client to Jane Clean will get their own cleaning plan centred around their needs, budget and timescale. From one cleaner for one hour, to multiple cleaners for full days, weekly, fortnightly or annually you decide. 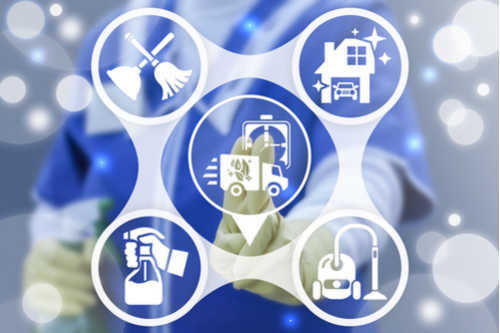 We offer a variety of services to landlords and estate agents from end of tenancy deep cleans to house and garden clearance with full traceable waste removal. 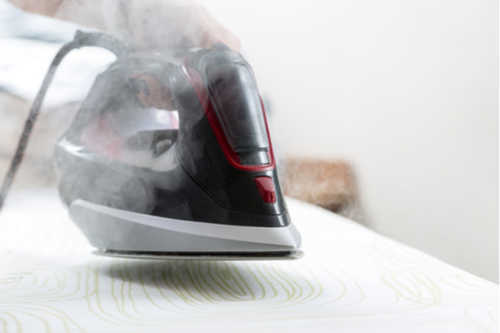 We offer an ironing service to suit you depending on your needs and circumstances we can provide in-house service or you can let us take away your items and return them. Our ironing service starts from as little as just 60p per item. 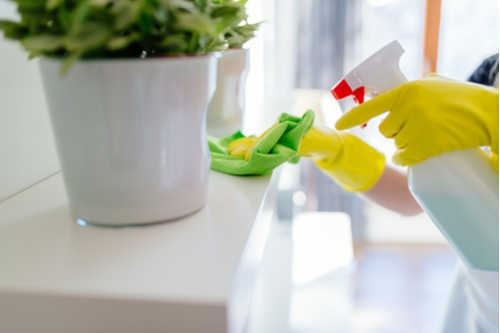 Freshen up your home with our spring cleaning service. 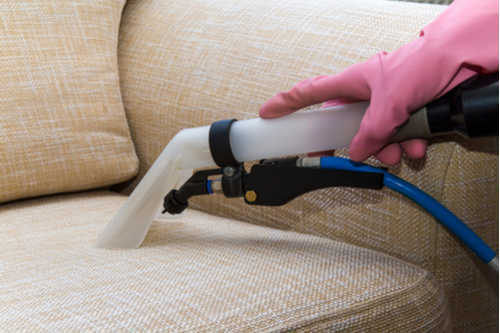 We can inject a bit of freshness into your home and take care of any forgotten parts of your home that need a bit of TLC. 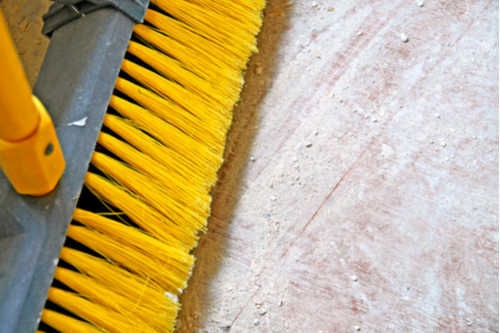 With a kitchen being in almost constant use, a build-up of dirt grease and grime can happen easily. 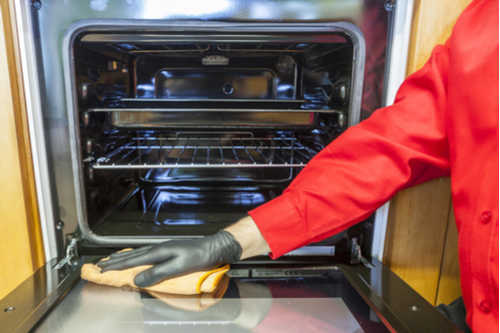 We offer deep clean oven services to bring your appliance back to life. 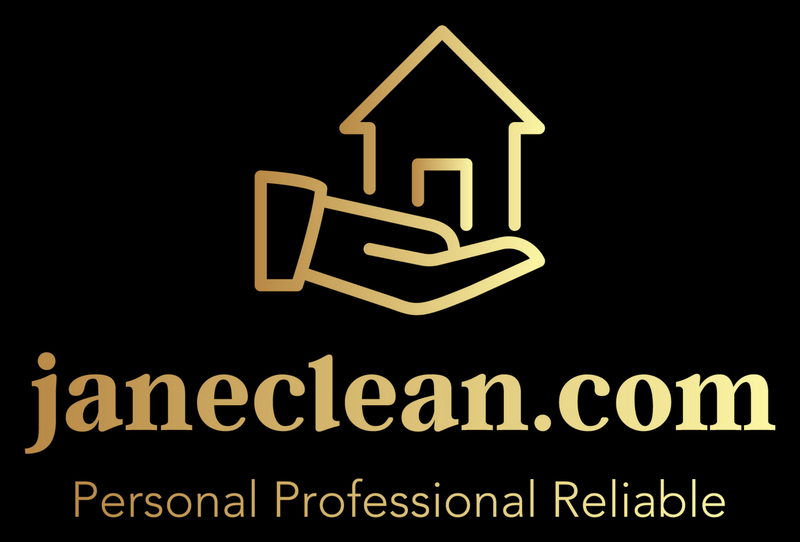 Whether you’re getting your home ready for a sale, or you just want your home looking fresh for a special occasion, we offer a one-off cleaning service. If you’ve had any major building work completed it’s more than likely you’ll be left with an aftermath of waste. Depending on the amount of work needed, we can send in one or multiple cleaners to bring your home back to its original condition. 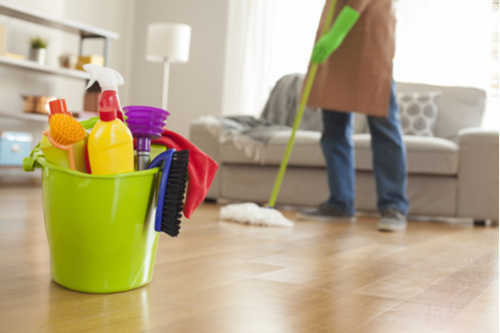 If you’ve been unfortunate enough to be a victim of a flood, fire or accident, we work with home insurers to provide an immediate cleaning service. We are with our customers everyday listening and learning and able to react to any requests queries or changes.